Wanting something new to play? Well, today marks the release of a TON of games, spread out across various platforms and genres that look to appeal to many different people. For PC, you can check out Dishonored, XCOM: Enemy Unknown, Episode 4 of the Walking Dead game, and Retro City Rampage. PS3 users can download Retro City Rampage, as well Episode 4 of the Walking Dead, and Naughty Bear: Panic in Paradise. 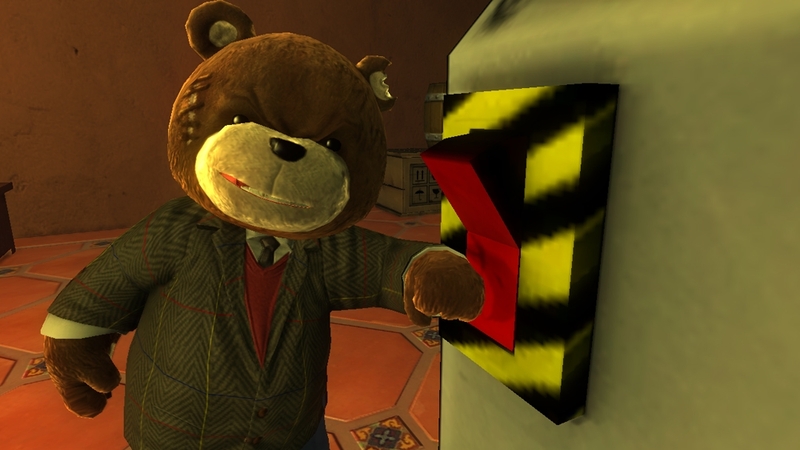 For XBLA Wednesday, Naughty Bear and Worms Revolution will be released, and Vita users can also play Retro City Rampage. No matter which version of the game you buy, Retro will come with a extra PSN code, so you can give it to a friend or have another copy if you have a PS3 and Vita. 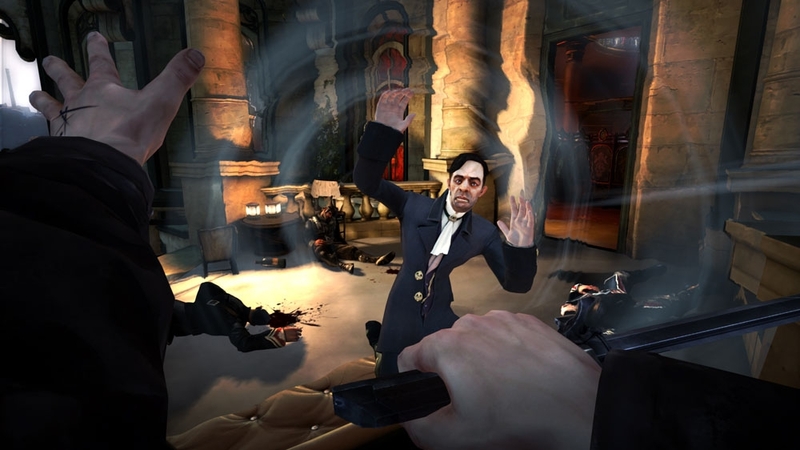 Dishonored and XCOM are also available on 360 and PS3. Lastly, Xbox 360 Kinect users can check out Fable: The Journey, Harry Potter: Kinect, and Dragon Ball Z: Kinect. Whew!